Hard Money Lending Archives - North Coast Financial, Inc. 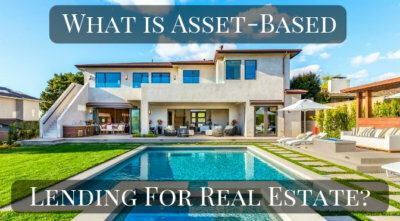 Comments Off on What is Asset-Based Lending for Real Estate? 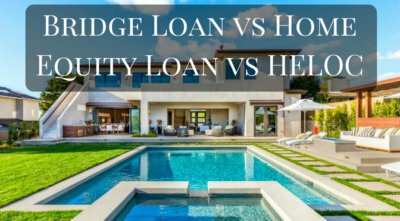 Comments Off on What is a Bridge Loan? How Does a Bridge Loan Work? Comments Off on How Much Do Hard Money Lenders Charge? 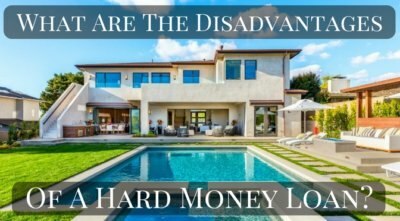 Comments Off on What Are Some of the Disadvantages of a Hard Money Loan? What Documents Are Necessary for a Hard Money Loan? 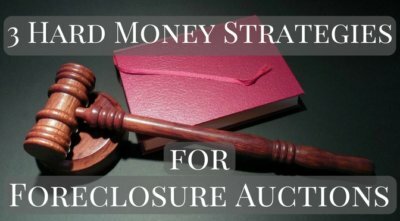 Comments Off on What Documents Are Necessary for a Hard Money Loan? Why Do Borrowers Choose to Use a Hard Money Loan? Comments Off on Why Do Borrowers Choose to Use a Hard Money Loan? What Are Some of the Benefits of a Hard Money Loan? Comments Off on What Are Some of the Benefits of a Hard Money Loan? What Types of Properties Do Hard Money Lenders Lend On? Comments Off on What Types of Properties Do Hard Money Lenders Lend On?